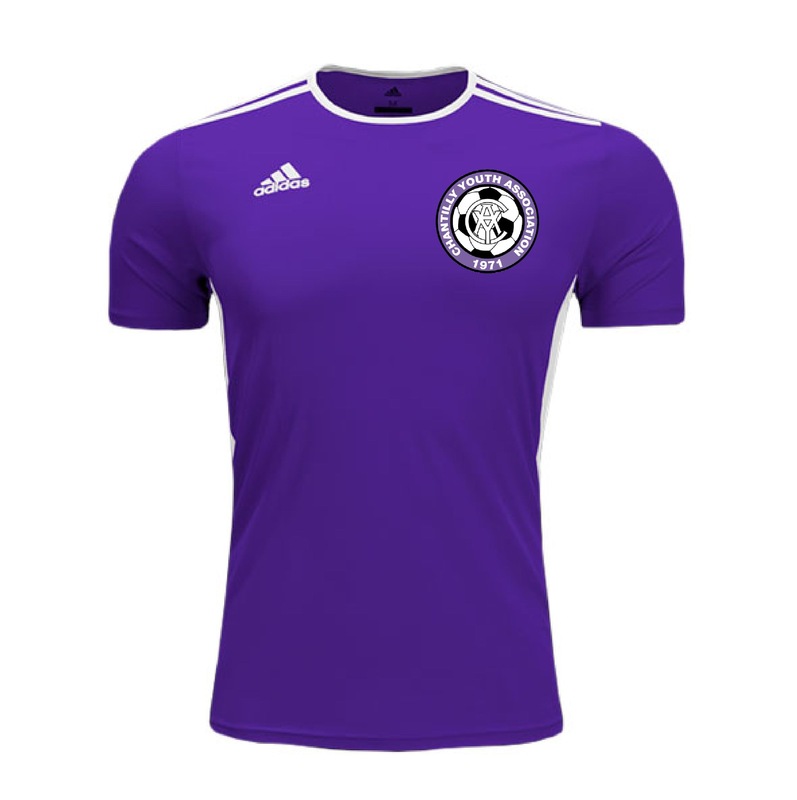 Purple Adidas Entrada 18 Game Jersey, White Adidas Entrada 18 Game Jersey, Black Adidas Parma Shorts, and Black Adidas Metro Socks. The Bantam (U5 to U7) and Junior (U8 to U10) divisions do not use numbers on uniforms. 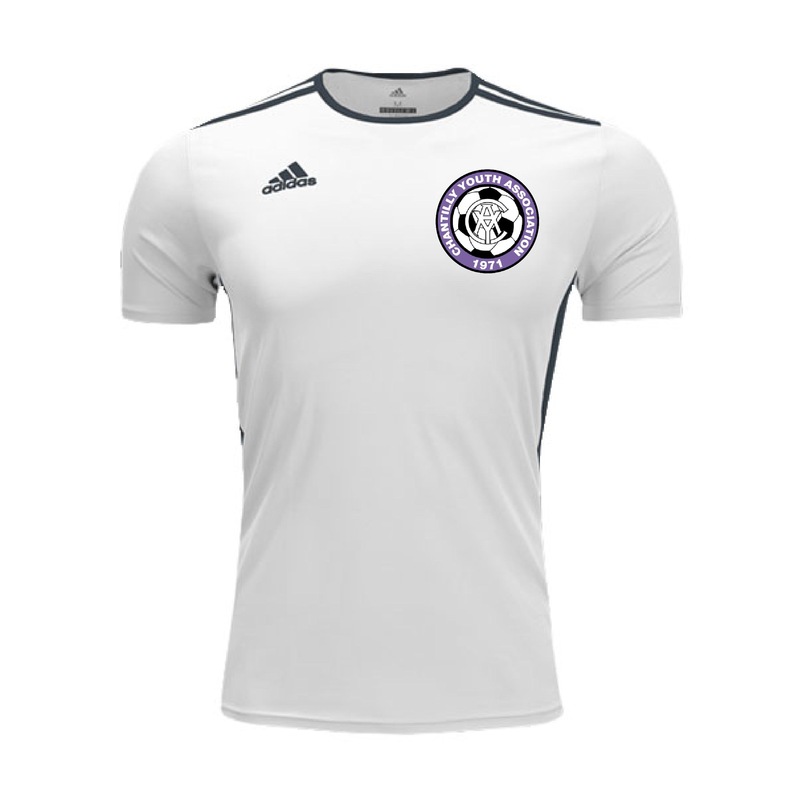 For the Senior (U11 and up) division, apply numbers to jerseys at Soccer Post DC (13041C Lee Jackson Memorial Highway, Fairfax, VA, 22033). The Sr. Division Coordinator will assign the Jersey Numbers. 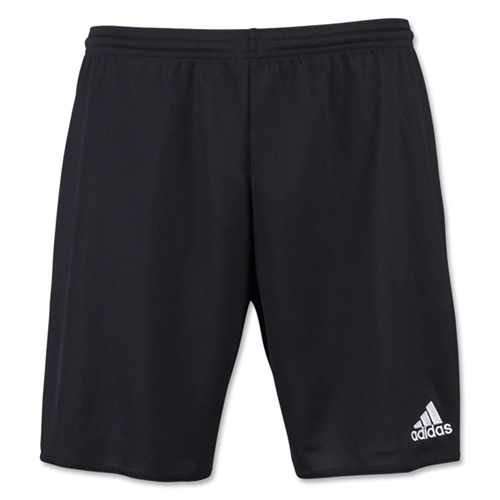 ADIDAS is the official Rec uniform supplier to CYA. 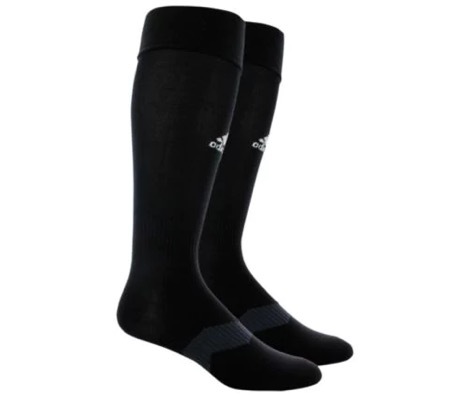 All of our uniform pieces are high quality Clima-Lite material!